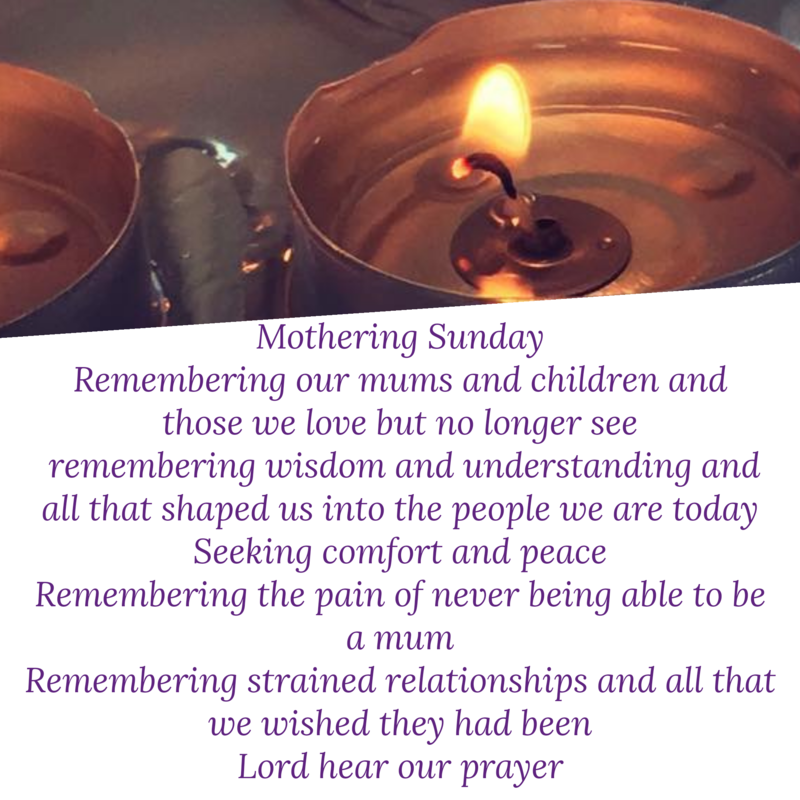 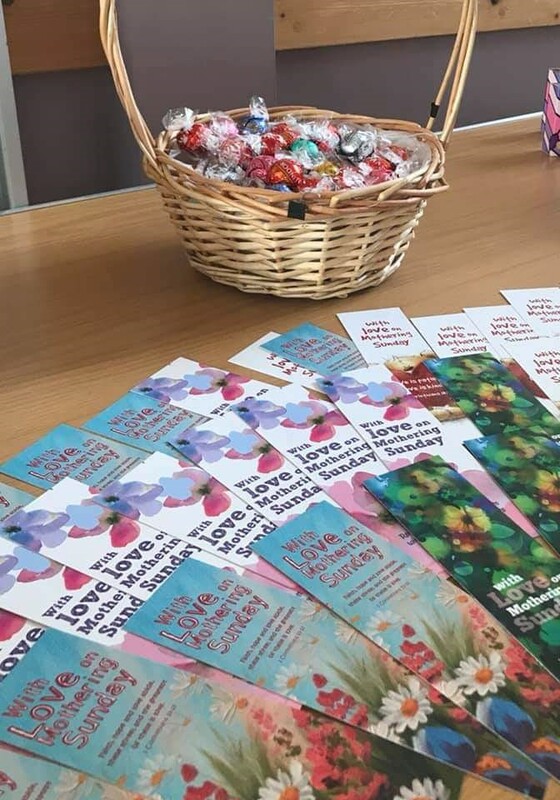 Mothering Sunday 2019 at St Paulinus, Church Circle! 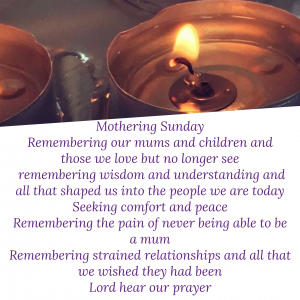 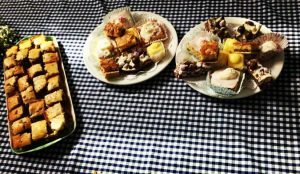 Celebrating and remembering mums – we lit candles, shared Holy Communion together and afterwards there is a chance to have some fellowship in the hall with some delicious homemade refreshments! 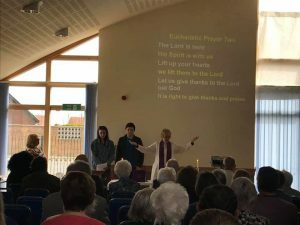 What an amazing time we had. 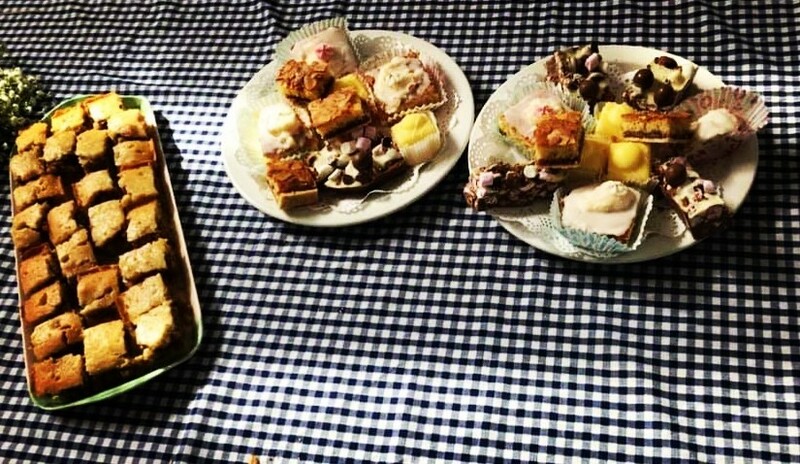 Thank you to everyone for making this service so special, for coming and for all the sharing – baking, gifts, getting the hall ready, serving refreshments, all the kitchen duties and clearing up afterwards – the teamwork is key and we are blessed!